While the rules of most exams strictly prohibit students from drawing any religious or political symbols on their answer sheet, Kerala Government has gone one step ahead and done the needful themselves. Kerala is ruled by the Congress led coalition of United Democratic Front, which also includes a Islamic party called Indian Union Muslim League (IUML). As reported by the TheNewsMinute, recently Kerala School Teachers Association (KSTA) accused the IUML of trying to influence the education system in Kerala. IUML’s PK Abdu Rabb is the Education minister of Kerala. 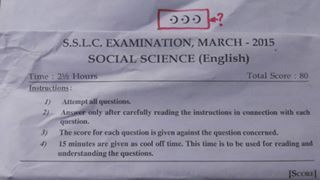 This allegation is based on the fact that the IUML’s electoral symbol was spotted on the Social Science paper of the State Board exams The four page question paper for the English medium students had the Muslim symbol of crescent moon and a star four times on the front and last page. 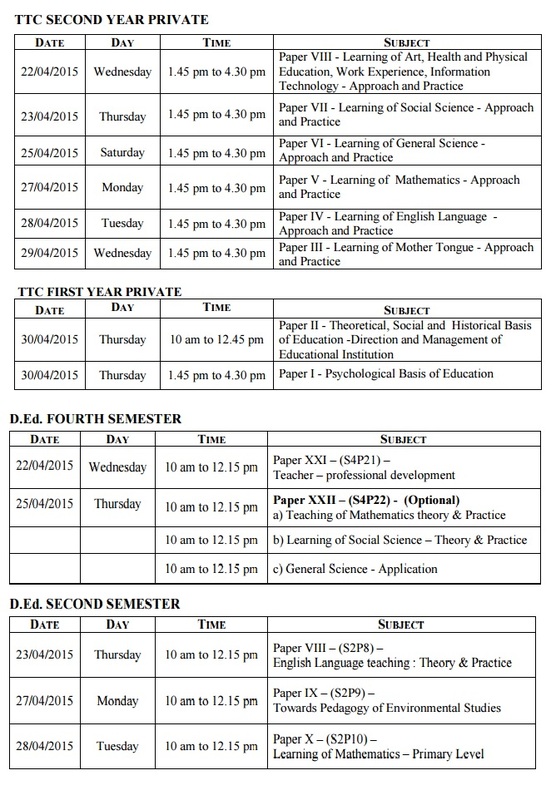 The tenth standard exams of Kerala have been so scheduled that Friday is always a holiday and no exam is conducted on that day. Is this a coincidence? This demand of exams not interfering with Friday prayers was earlier raised by some Muslim groups in Kerala, and the state government has now joined them. 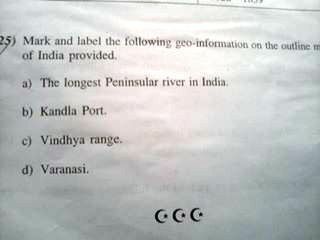 Next target of these groups is to force CBSE to not have any exams on Friday. It should be noted that fundamentalist voices and groups are increasingly getting active and powerful in Kerala; the most popular case being that of TJ Joseph, a professor of Malayalam whose hands were cut off at the wrist as punishment for alleged blasphemy. Recently a lot of moral policing cases had been happening in the state, some of which are documented in this article. A couple received death threats from Muslim fundamentalists because the boy was Hindu who dared to marry a Muslim. Amidst rising intolerance, if the state government bows to the demands of fundamentalists and appeases them in the name of secularism, it will only give rise to competitive communalism.